Let The Number Guide You is a positive book, written by Shiv Charan Singh for Kundalini Yoga. 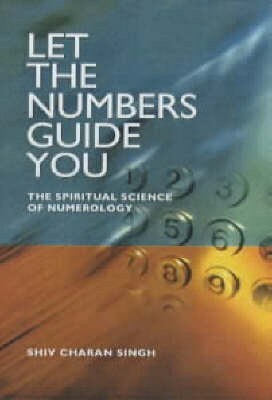 This book provides the real spiritual base for the use of numbers, illustrating how they relate to particular psychological states and how they can be used for diagnosing life's problems and provide solutions. Shiv Charan Singh, the author of this spiriyual book has studied numerology and the esoteric sciences and now directs the Karam Kriya School of Applied Numerology in London. He is also the founding director of the Kriya Centre for Kundalini Yoga teacher training.